Will you need a synopsis for Pitch Wars? I’m not going to lie. You may need one. Many mentors might ask for one to make that final mentee decision. I get it. I hate writing synopses. But, unfortunately, it’s a necessary evil. Agents and editors may ask you for one. Get yours ready right after you finish your manuscript. Some writers do one before they even write the book. I can’t do that because I never follow an outline. So I thought I’d share with you how I do my synopses. Here’s a simplified formula. I hope it helps you tackle that dreaded synopsis. 1st Part (1 paragraph) – The hook. What makes your story unique? Find that special something that sets your story apart from all the other stories out there with similar premises. Your manuscript about the bonds of friendship isn’t special enough. But put the friends in a moon station or on a deserted island where they have to trust each other to survive and you have something unique. 2nd Part (1 paragraph) – Act I. The slice of life. It’s simply your character’s life before a door closes forever on the main character and life as they knew it changes. 3rd Part (1 to 2 paragraphs) – Act II. Inciting incident. No going back. Start with your Inciting incident. How do you find the inciting Incident? The inciting incident takes the character from Act 1 of the story into Act 2. Your inciting incident should follow the “slice of life.” It’s the point of no return. Your character hasn’t a choice to go back to his or her normal life. She has no choice but to move forward. 4th Part (1 to 2 paragraphs) – Act III. All seems lost. The climax. Make sure to define the stakes in the story and add the road map to the climax. Keep it clean and on the main plot. 5th Part (1 paragraph) – Closing. Wrap it up and give the ending. Yes, you give the ending of the story. You can also add that it’s a standalone with series potential if you want. Add what is unique about your story. That something cool that makes an agent/editor want to make an offer. Don’t be vague. No teasers. The agent/editor must know everything important in the story. Don’t add backstory or subplots. Your synopsis should always be written in third-person, present tense no matter the tense or POV of your novel. Keep your synopsis to around 500 -1000 words. A one-page synopsis is single-spaced with breaks between paragraphs. 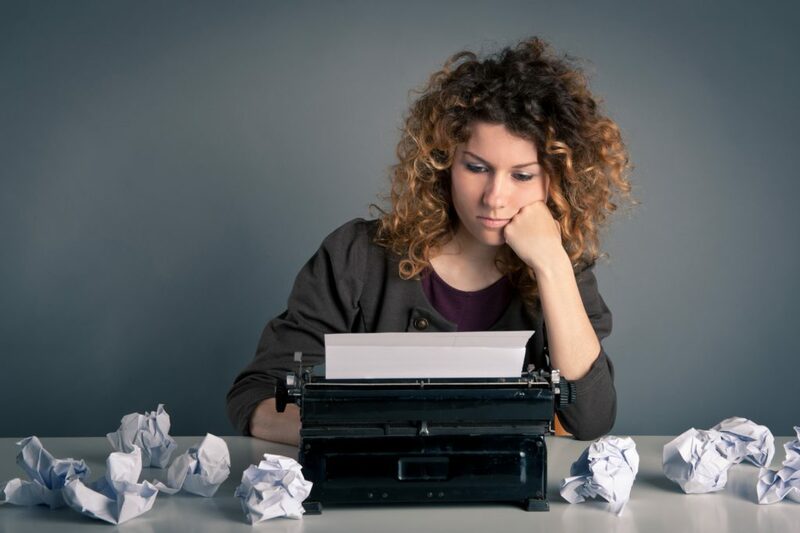 Two-pages or more should be double-spaced and formatted like a manuscript.